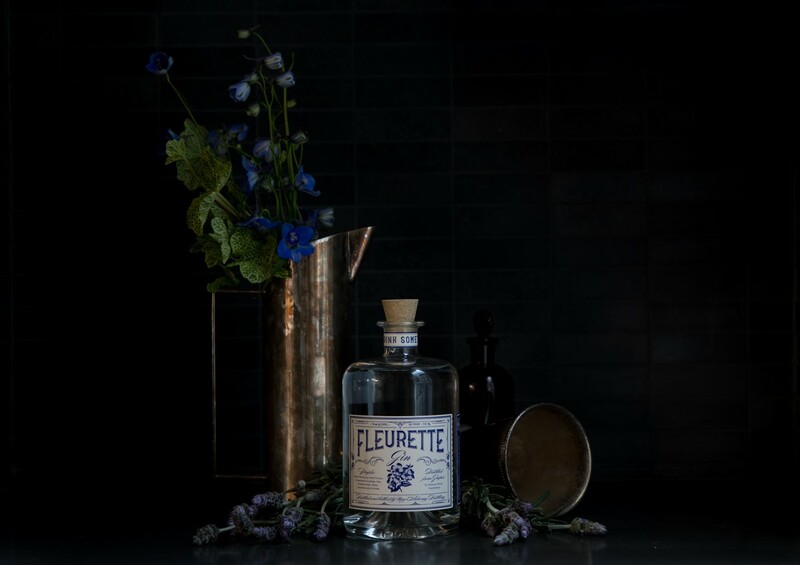 Fleurette is our exploration of floral and citrus qualities in gin. Eleven distinct flowers and other botanicals are blended with the most subtle and fragrant juniper berries. Fleurette is distinctly aromatic, with delicate aromas evoking a sense of sweetness in this dry gin. 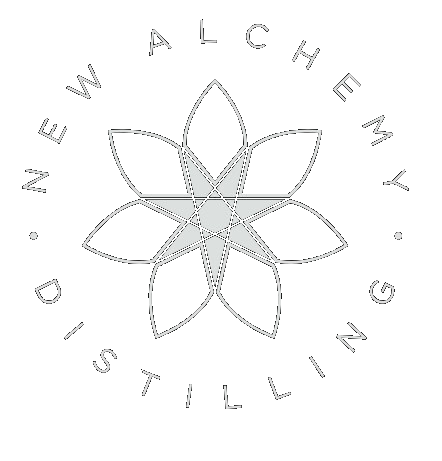 We like to include Fleurette in pre-Prohibition cocktails such as the Aviation, the Last Word, or the French 75, although its refined complexity also works on ice as a sipping gin.